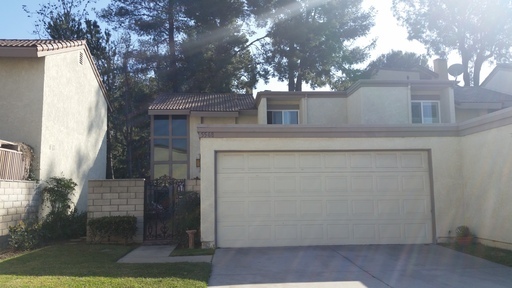 Even though Anaheim Hills is, technically speaking, wholly within the formal borders of the City of Anaheim, the residents are proud to tell you they live “in Anaheim Hills.” Anaheim Hills is a planned community with a multitude (over 75) of stunning neighborhoods. The golf courses are spectacular, the views breathtaking. As of 2010, Anaheim Hills is home to 55,000 residents. The zip code is 92807. 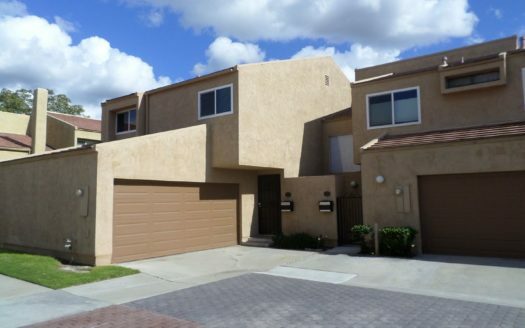 For investment properties in Anaheim Hills, you’ll find no better management partner than Utopia Management. 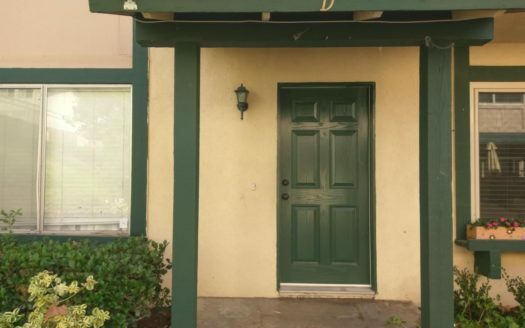 Once you entrust us with the marketing and management of your Anaheim Hills property, we’ll focus on finding your ideal tenant within a 30-day window. We spare no effort—online listings, word-of-mouth advertising, local agents—when marketing your property, and the end result is a tenant whom you can trust. To ensure that you find the optimal tenant for your Anaheim Hills property, Utopia Management utilizes a vigorous screening process. We start with a thorough background check and ID verification. We continue with a credit inquiry and an analysis of the prospective tenant’s rental and mortgage histories. Our objective is to uncover any potential problems early on in the process and then locate a tenant whom you can trust to pay the rent on time and to be a good steward for your property. We will also handle the collection of the first and last month’s rent, as well as the security deposit. We strive to complete maintenance work in-house as much as possible. We operate under a general contractor’s license (Lic. #792427). When needed, we will retain the services of outside contractors on our approved vendor list. Our team of expert accounting professionals regularly provide up-to-date reporting to tell the financial story of your rental property. We use balance sheets, expense reports, revenue reports, and more, to provide the financial lay of the land. These financial reports can be accessed at any time via our secure online portal. You can view your financial records on a tablet, mobile device, or on a computer. We also service all monthly billings incurred by the property, so you don’t have to worry about a thing. We’ve built a reputation over the past 20 years as a leading property management company in Anaheim Hills – and throughout all of Southern California. In fact, we are now the largest operating property management company in all of Southern California. We are committed to minimizing hassles for our clients and maximizing the value of individual investment properties. Contact us today to learn more.